$25 Pre-Registration by June 29. Pre-registrants are guaranteed a commemorative 5K T-Shirt! AWARDS: to first 3 female and male runners in the following age categories: 12 and under, 13-15, 16-19, 20-29, 30-39, 40-49, 50-59, 60-69, 70 and older. 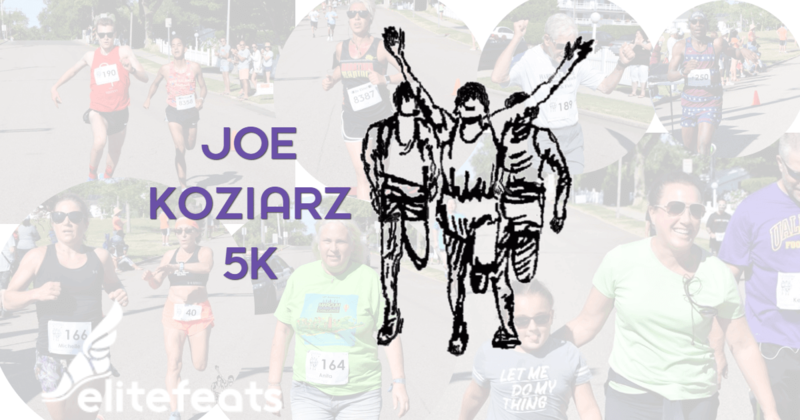 Awards will be presented to the first 3 female and first 3 male overall finishers for the Joe Koziarz 5K.